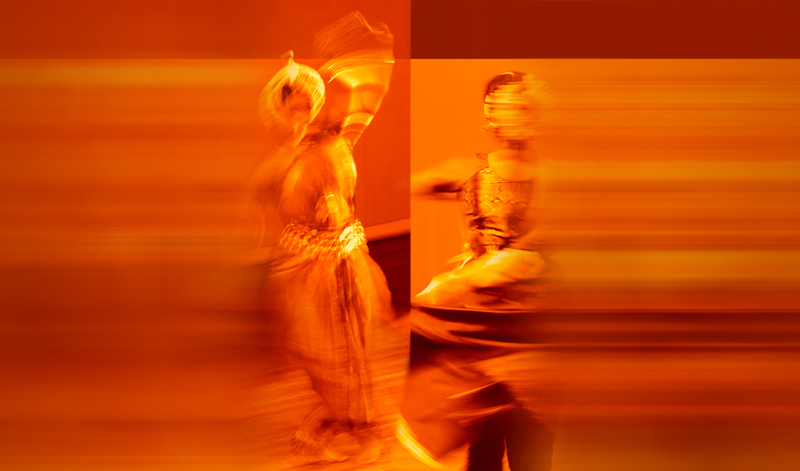 'MAHAGAMI' Mahatma Gandhi Mission Sangeet Academy, Aurangabad is one of the premiere Dance-Gurukuls in India that imparts training in Kathak and Odissi dance forms based on the ancient Guru-shishya tradition. The only center of its kind in Maharashtra state, MAHAGAMI is the first ISO certified art-organization in the world and a member of International Dance Council, UNESCO. 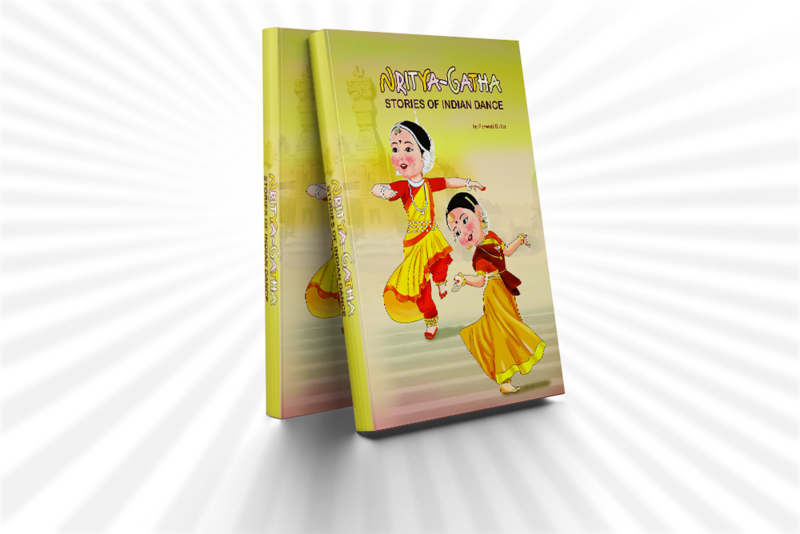 MAHAGAMI is known as an important center for promotion, research and dissemination of Indian art and culture apart from being recognised as a dedicated center for training in Kathak and Odissi dance forms. Kathak and Odissi exponent Parwati Dutta is the Director and Guru at MAHAGAMI since 1996.